Whether too much time in the sun as a teenager has resulted in dark spots that won't fade, or post-pregnancy melasma has decided to stick around years after your due date, it's no secret that successfully fading hyperpigmentation can be a serious uphill battle. The silver lining: effective solutions don't always have to cost a fortune. 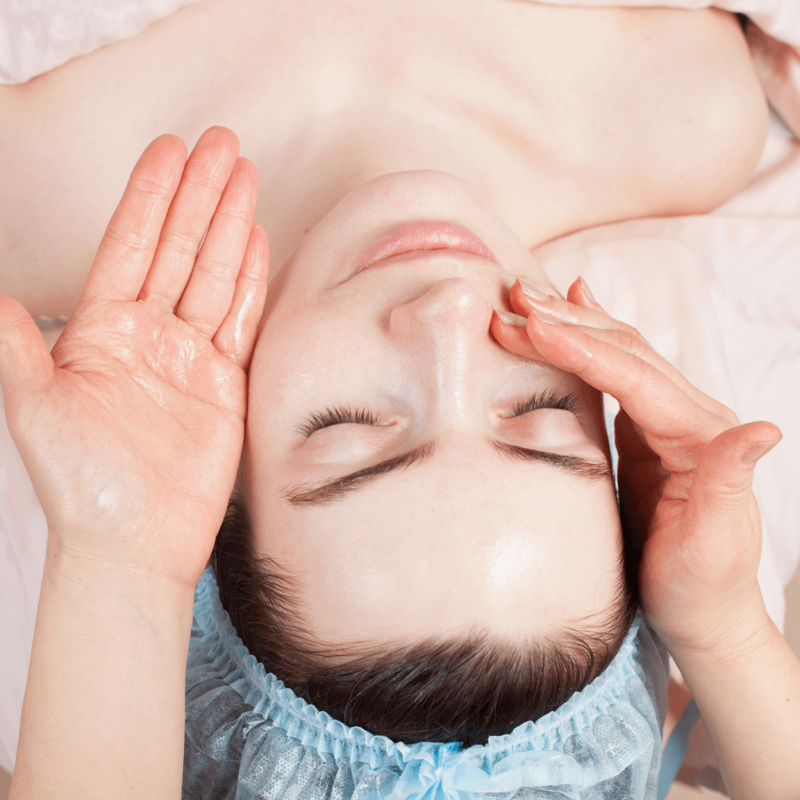 Here, top dermatologists reveal the most cost-effective ways to beat stubborn hyperpigmentation. Every dermatologist interviewed for this piece had the same top-of-mind recommendation: sunscreen, sunscreen, sunscreen. “Regardless of what else you’re doing to lighten your pigmentation, it’ll come right back if the proper SPF protection isn't in place,” explains Chicago dermatologist Jordan C. Carqueville, MD. 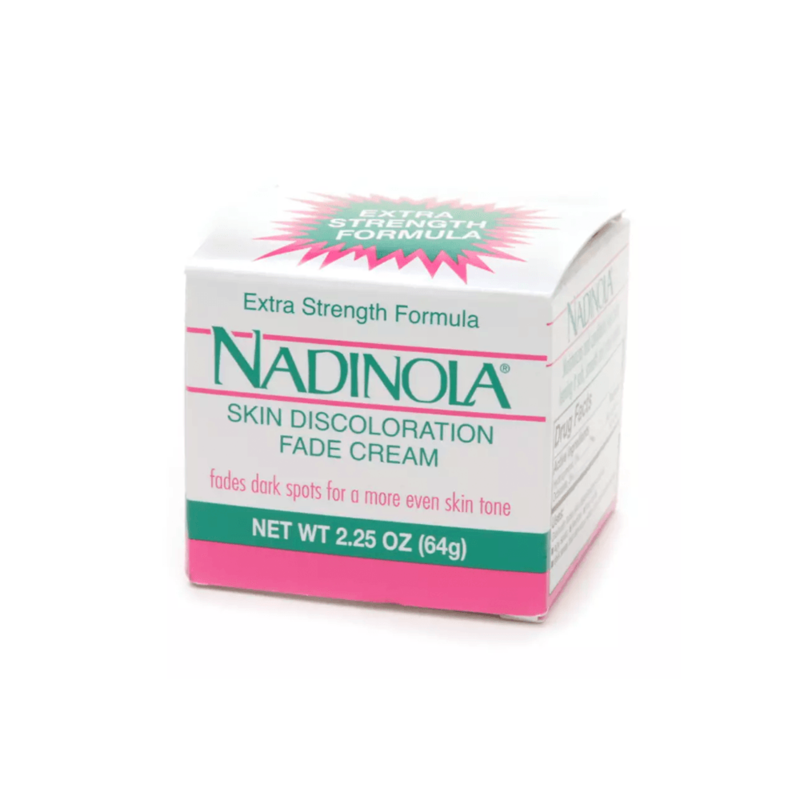 Her pick: ISDIN Eryfotona Actinica SPF 50 ($55). 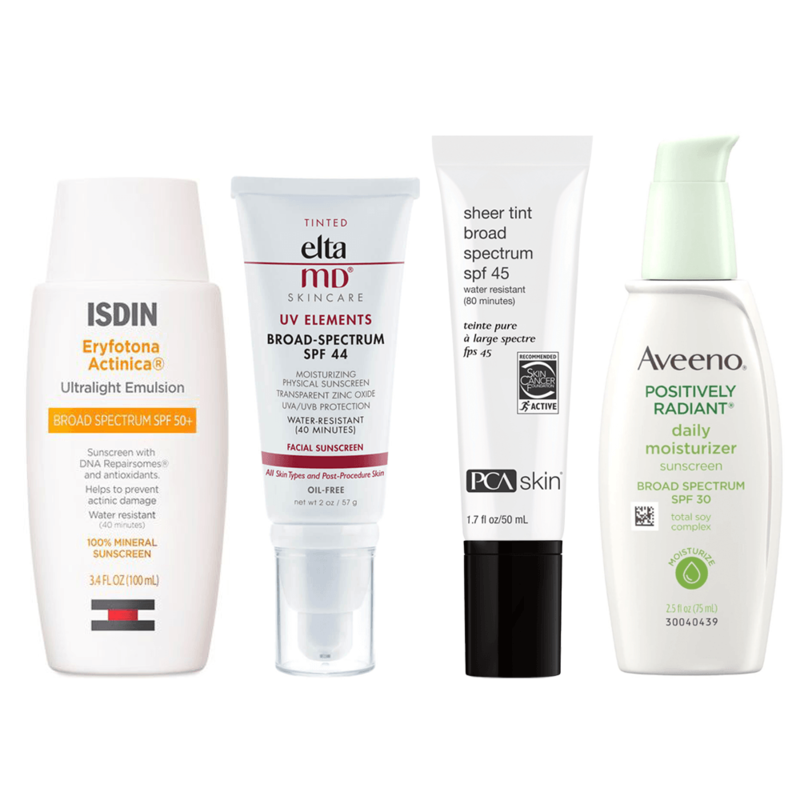 Huntington Beach, CA dermatologist David Rayhan, MD recommends an SPF containing iron oxide, like EltaMD UV Clear Tinted ($33), and Anaheim, CA dermatologist Kimberly Jerdan, MD names PCA Sheer Tint ($50) as the best sunscreen for every skin type (there's no white cast!). For a tinted option, try Aveeno Positively Radiant ($14), a do-it-all option Oakland Park, FL dermatologist Igor Chaplik, MD says helps to shield against future damage and, thanks to a soy compound, tackle existing hyperpigmentation. 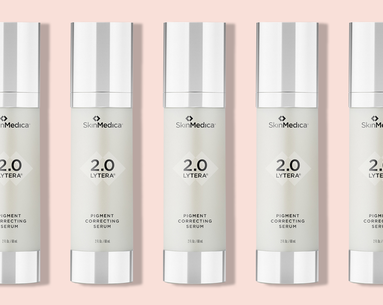 "Aside from sunscreen, I always ask my patients to look for products with gentle bleaching agents like kojic acid or azaleic acid,” says Dr. Jerdan, adding that SkinMedica Lytera 2.0 ($154) is a great hydroquinone-free option. 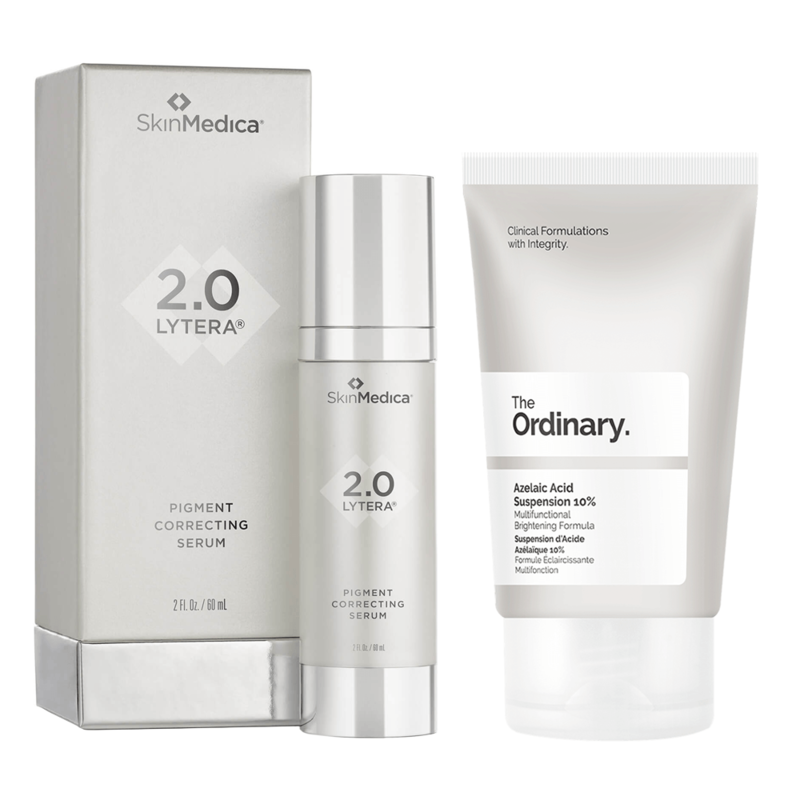 Another derm fave: The Ordinary Azelaic Acid ($8). Both Fort Lauderdale, FL dermatologist Matthew J. Elias and Washington DC Sarika Snell, MD recommend it for darker complexions, as Washington DC dermatologist Agnes Ju Chang, MD says glycolic peels, particularly those from Glytone, can help reverse hyperpigmentation, especially in those with dark skin tones. 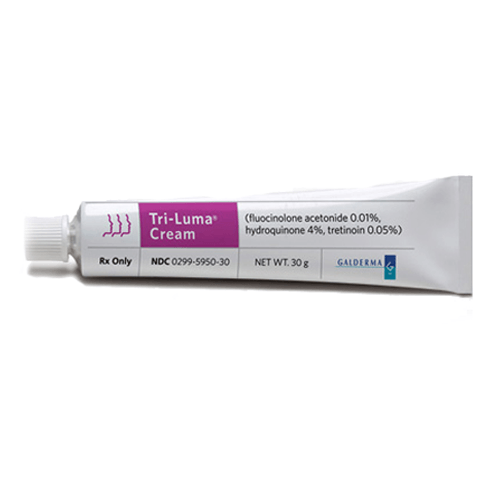 Along with various derms, Dr. Elias says that when it comes to reducing pigment, hydroquinone is the gold standard. According to Laguna Hills, CA dermatologist Jennifer Channual, MD, bleaching creams that are available over the counter, like Ambi (2 percent hydroquinone) or Nadinola ($9.50) (3 percent hydroquinone), are inexpensive starting points for very mild hyperpigmentation. “But, higher-strength prescription formulations of hydroquinone compounded with kojic acid can yield more dramatic results," she says. 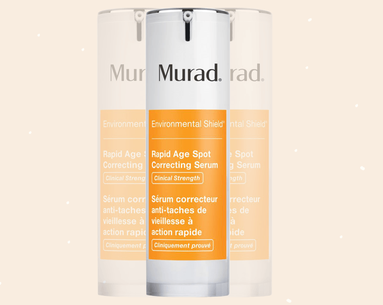 “An OTC retinol is another great choice for improving hyperpigmentation,” says East Greenwich, RI dermatologist Caroline Chang, MD. 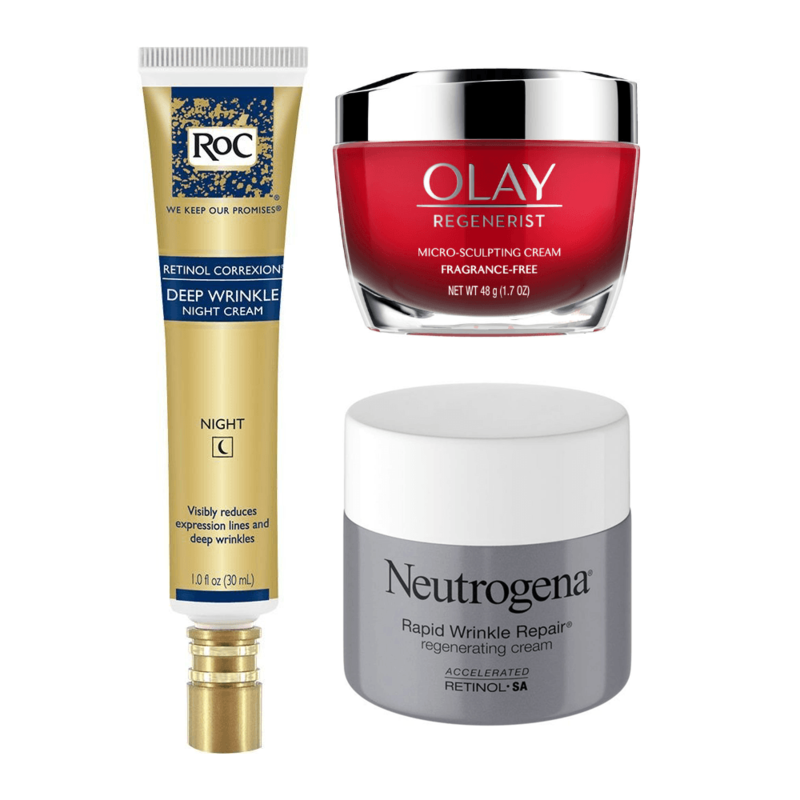 Her affordable recommendations: Olay Regenerist Micro-Sculpting Cream ($33.50), RoC Retinol Correxion Deep Wrinkle Night Cream ($23) and Neutrogena Rapid Wrinkle Repair Regenerating Cream ($28.50), all available at your local drugstore. "Heliocare Capsules ($30) taken by mouth for systemic sun protection is also a must," says Pittsburgh dermatologist Ashley Kittridge, MD. 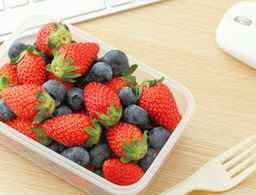 Dr. Malinksi agrees, noting that the supplement can be taken daily or at times of increased risk, such as a beach or ski trips. 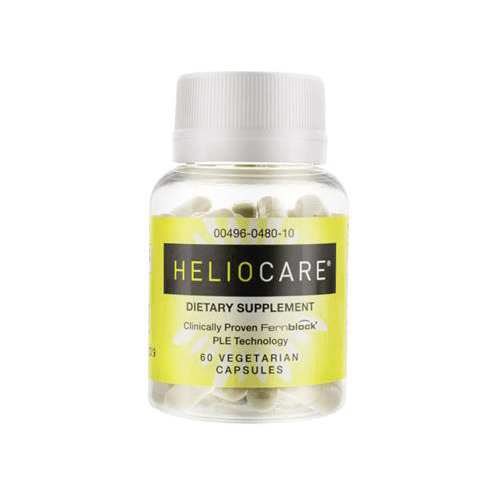 “Heliocare contains an antioxidant called Polypodium Leucotomos that blocks free radical damage from sun exposure,” says Lake Forest, IL dermatologist Heather Downes, MD. In addition to sunscreen, Dr. Downes contends the capsules help to prevent sun spots, melasma, and sunburn. "I call it ’sunscreen in a pill.’"
Dallas, TX dermatologist Elizabeth Bahar Houshmand, MD recommends a series of medical-grade chemical peels—usually three, spaced out one month apart—as an effective solution for all skin tones, even very deep skin tones or those with long-standing pigment issues. 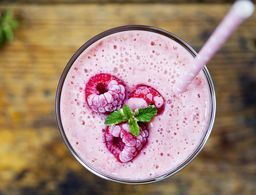 “Aside from being able to customize a prescription-strength regimen for your particular skin type, a board certified dermatologist can also advise if laser treatments, chemical peels or other in-office procedures would be beneficial for your skin type and pigmentation levels,” adds Dublin, OH dermatologist George Skandamis, MD. You've gotta see the before-and-afters.